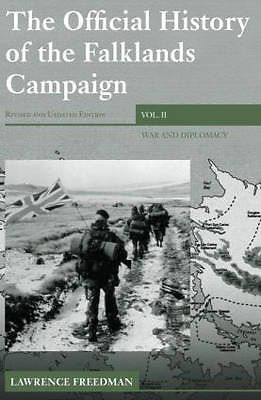 Falkland Islands War - Malvinas Guerra Study Books. The Falkland Islands - Malvinas War was in the South Atlantic Ocean in 1982. The islands are called the Falkland Islands by Great Britain and called the Malvinas Islands by Argentina and Spanish speaking people. The contributors to this book all have considerable experience lecturing on these issues at the United Kingdom Joint Services Command and Staff College, where maritime campaign analysis is used to teach the principles of maritime power to officers of the Royal Navy. The book combines an authoritative examination of critical Royal Navy operations during the twentieth century with a sophisticated analysis of the nature of maritime power. As such it is of both historical interest and contemporary relevance and will prove equally valuable to academic historians, military professional s and the general reader. In the early hours of the chilly late-autumn morning, April 2 1982, substantial forces of Argentine Marines, with heavy naval and air support, had invaded the Falkland islands, quickly and almost bloodlessly overwhelming a token garrison of Royal Marines. The following day Argentine forces also invaded the Falklands dependency of South Georgia, forcing the garrison of just 22 Royal Marines to surrender – though not before they had inflicted disproportionately heavy losses on their attackers. In this companion to Men-at-Arms 133 & 135 Adrian English and Anthony Watts examine the naval forces of both sides who fought in the battle for the Falklands. Packed with specially commissioned artwork, maps and diagrams, the Men-at-Arms series is an unrivalled illustrated reference on the history, organization, uniforms and equipment of the world's military forces, past and present. The small but fascinating war fought between the United Kingdom and Argentina in 1982 for possession of the Falkland Islands was probably the last 'colonial' war that will ever be undertaken by the British. Starting with an Argentine invasion and ending in the total reassertion of British sovereignty over the islands and their dependencies, the Falklands war was an object lesson in the superiority of small but well equipped and highly motivated professional forces over potentially larger but less well equipped and indifferently trained forces relying for their main strength on conscripts. 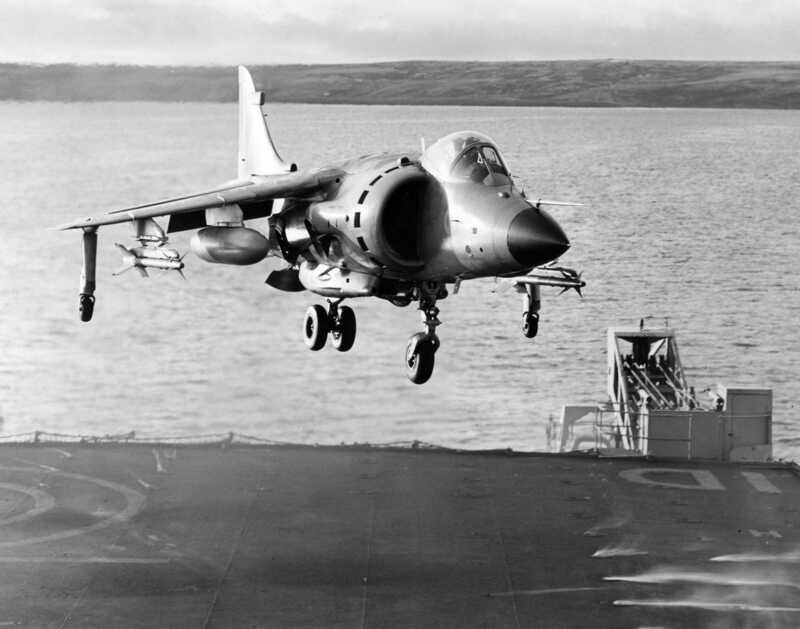 The key to British success was the speed with which the British gained and then maintained air superiority over the islands and the waters around them with their small force of Sea Harrier STOVL warplanes, which operated from two aircraft carriers. Though subsonic, the Sea Harrier and its Sidewinder AAM were a combination altogether superior to Argentina's mix of supersonic and subsonic warplanes with older weapons, and this advantage was emphasized by the significantly greater tactical acuity of the British pilots. The Argentine pilots fought with considerable piloting skill and enormous courage, and against British warships, but ultimately they could not prevent the British landing and the following land campaign that resulted in complete Argentine defeat. 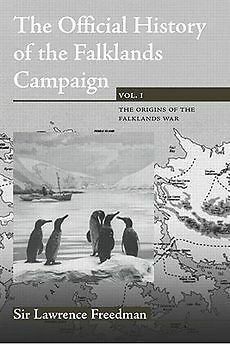 Drawing of a vast range of government archives previously classified as well as interviews with key participants, the first volume of the official history of the Falklands Campaign provides the most authoritative account of the origins of the 1982 war. In the first chapters the author analyzes the long history of the dispute between the difficulties faced by successive governments in finding a way to reconcile the opposed interests of the Argentines and the islanders and the constant struggle to keep the Islands viable. He subsequently gives a complete account of how what began as an apparently trivial incident over an illegal landing by scrap-metal merchant s on the island of South Georgia turned into a major crisis. Thanks to his access to classified material, Sir Lawrence Freedman has been able to produce a detailed and authoritative analysis which extends the coverage given by the Franks Committee Report of 1983. 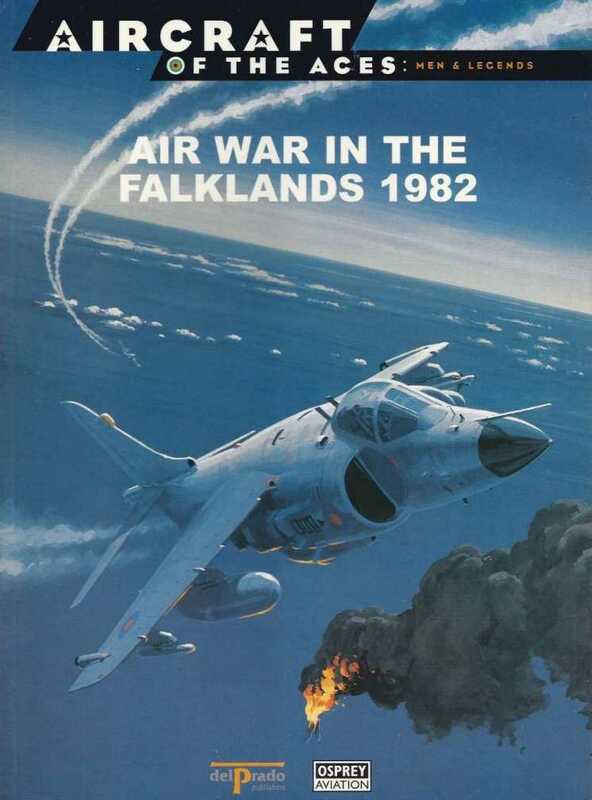 This volume is ultimately an extremely readable account of these events, charting the growing realization within the British government of the seriousness of the situation, culminating in the Argentine invasion of the Falkland Islands at the start of April 1982. 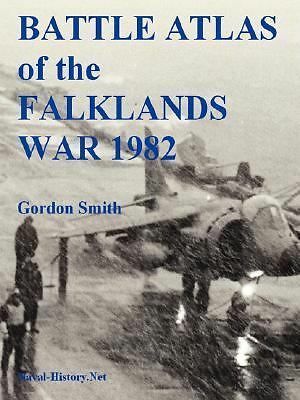 Drawing on a vast range of previously classified government archives as well as interviews with key participants, this first volume of the official history of the Falklands Campaign is the most authoritative account of the origins of the 1982 war. In the first chapters the author analyzes the long history of the dispute between Argentina and Britain over the sovereignty of the Islands, the difficulties faced by successive governments in finding a way to reconcile the opposed interests of the Argentines and the islanders, and the constant struggle to keep the Islands viable. He subsequently gives a complete account of how what started as an apparently trivial incident over an illegal landing by scrap-metal merchants on the island of South Georgia turned into a major crisis. Thanks to his access to classified material, Lawrence Freedman has been able to produce a detailed and authoritative analysis which extends the coverage given by the Franks Committee Report of 1983. This volume is ultimately an extremely readable account of these events, charting the growing realization within the British government of the seriousness of the situation, culminating in the Argentine invasion of the Falkland Islands at the start of April 1982. About the Author: Lawrence Freeman is Professor of War Studies, Kings College, London. 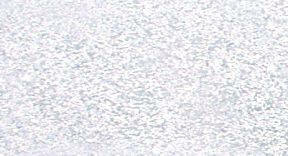 He is frequently interviewed about war issues and writes regularly for The Times. 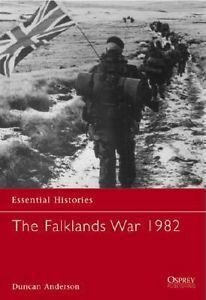 In the second volume of his official history of the Falklands Campaign, Lawrence Freedman provides a detailed and authoritative account of one of the most extraordinary periods in recent British political history and a vivid portrayal of a government at war. After the shock of the Argentine invasion of the Falklands in April 1982, Margaret Thatcher faced the crisis that came to define her premiership as she determined to recover the islands. The book covers all aspects of th campaign-economic and diplomatic as well as military and demonstrates the extent of the gamble that the government took. There are important accounts of the tensions in relations with the United States, concerns among the military commanders about the risks they were expected to take, the problems of dealing with the media and the attempts to reach a negotiated settlement. War and Diplomacy describes in dramatic detail events such as the sinking of the Belgrano, the battle of Goose Green and the final push to Stanley.Attention is also paid to the aftermath of the war, including the various enquiries, and the eventual restoration of diplomatic relations with Argentina.